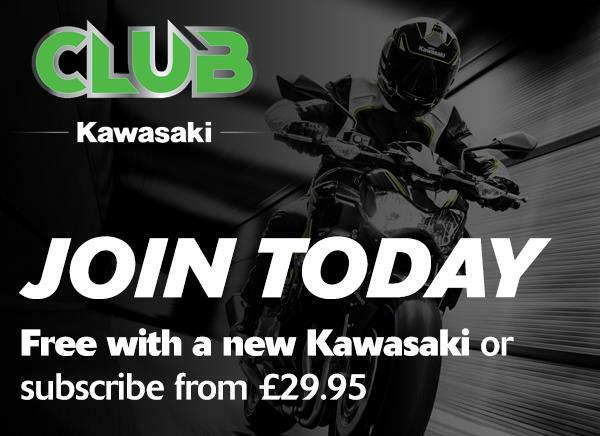 With over 40 years of KX heritage, Kawasaki now delivers an unrivaled expert category machine with a stronger engine mounted in the leanest chassis to date. 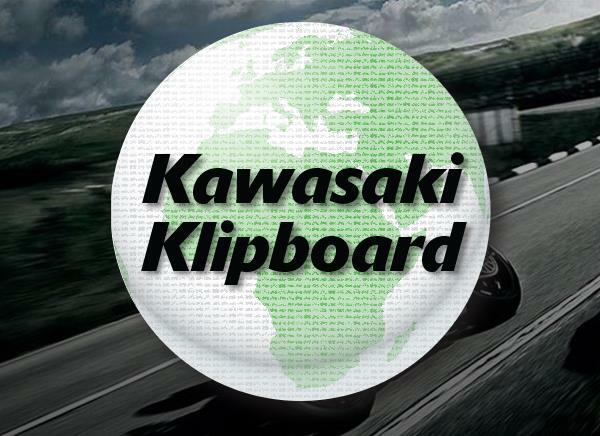 Kawasaki's racing pedigree extends far beyond WorldSBK, BSB and the Isle of Man TT and includes all manner of motocross and dirt races. The KX450 is the latest addition to the accomplished family of Kawasaki off-road machines. With its factory style components and tuning – including the adoption of a new finger follower valve actuation system - the new engine of the KX450 is now even more powerful. Small mistakes and sudden stalls do not matter as the electric start will make sure you can quickly get restarted and fight your way back to the front of the pack and with the convenience of launch control letting you focus on the holeshot. The machine now features a new hydraulic clutch offering more direct feel and a light lever action. For those who want to upgrade their riding experience, the KX450 offers the KX FI Calibration accessory kit, allowing riders to go deeper into detail and fully customise engine maps. To increase performance even further, the newest addition to the KX family is trimmed of all unnecessary material and features an improved lightweight aluminium perimeter frame. In addition to the powerful engine and slim chassis, increased front and rear traction makes sure the power is delivered to the ground controllably and efficiently. Additionally, a Showa inverted front fork delivers smooth action, while the new brakes ensure great stopping power when needed. The all-new bodywork not only makes the bike look more compact, it also facilitates increased rider movement while the riding position can be tailored to personal preferences due to simple and effective adjustable handlebar and footpeg positions. The KX450 stands proud and will undoubtedly deliver more victories across the world this season with its powerful engine, leanest chassis to date, and myriad innovative features.